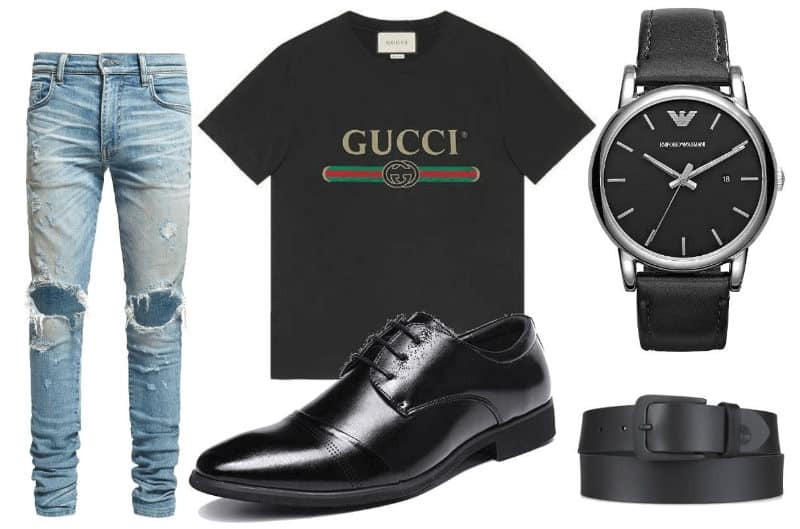 When you want the right outfit, whether it’s for a date or a function, you can never go wrong with this casual GUCCI style. 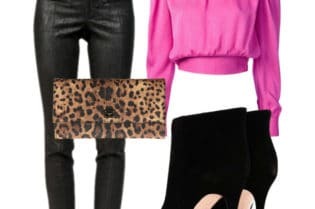 It has the right blend of all the essential wardrobe pieces for an offbeat fall day. You will feel like a million bucks and yet still be able to do all the day to day activities that you enjoy. 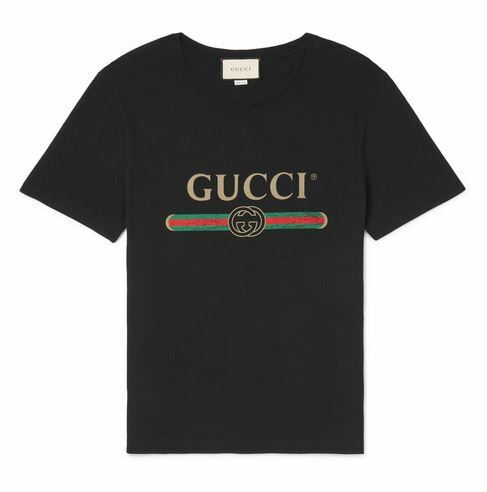 First, start with the GUCCI Washed T-Shirt with GUCCI Logo. 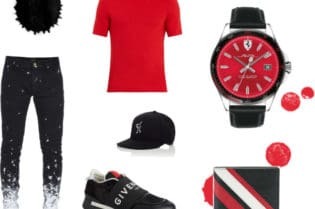 It is a must have because it dresses up the entire outfit. GUCCI is a renowned name brand and this classic shirt will stand out and take your outfit from casual to designer in seconds. Then, add in the Thrasher Jean Classic Indigo. 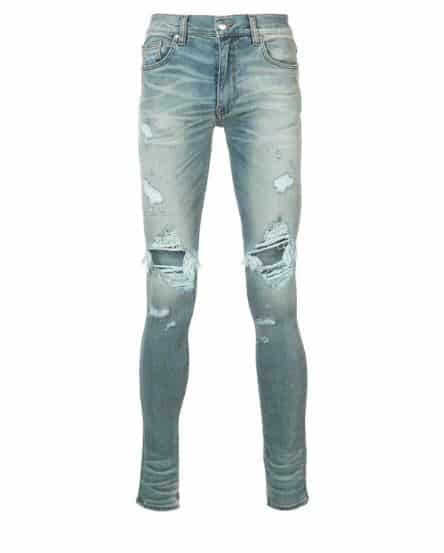 These ultra comfy jeans will fit like a pair of warm socks. You might just never want to take them off. Timberland Belt For Men. BUY NOW!!! Additionally, the right belt will pull everything together. The Timberland Black Leather Belt will make your outfit fit just so. This belt is a staple that you can have in your closet for years to come. When you invest in quality style accessories, then you really set yourself up for the best wardrobe. Jimmy Choo Shoes For Men. BUY NOW!!! 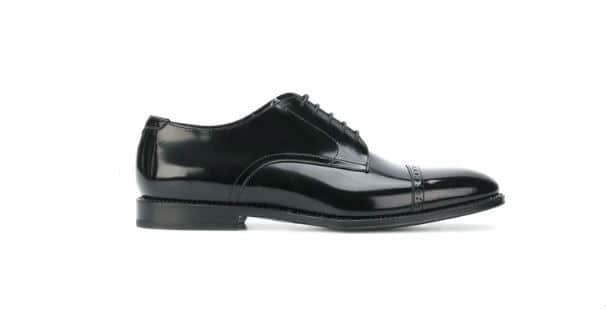 Finally, the Jimmy Choo Leather Oxford Dress Shoes are the perfect accent. You will want these stylish shoes because you can wear them at the office or at home. Their level of comfort will make it so that you never have to pick between either locale. Armani Watch For Men. BUY NOW!!! Naturally, you will want to be wearing the right watch while doing everything. 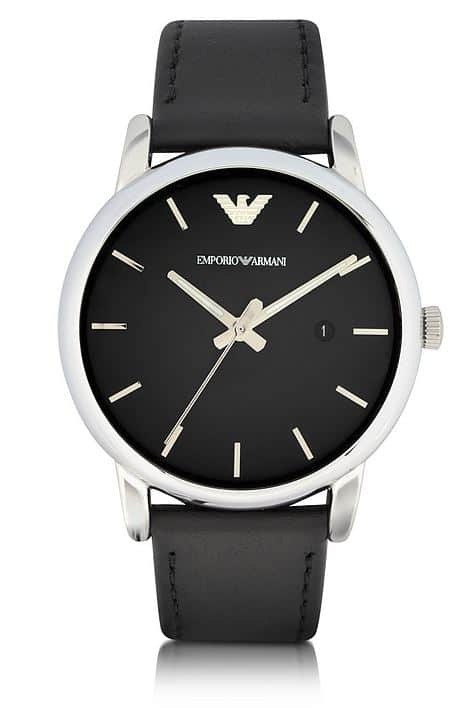 The Emporio Armani AX Watch is an addition that will blend right in with your entire style. 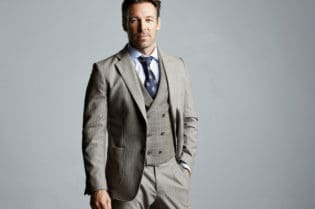 Armani is an excellent quality retailer that makes their items with care. You will feel the difference that having a nice timepiece on your arm can make. And, it is also great for flexing. 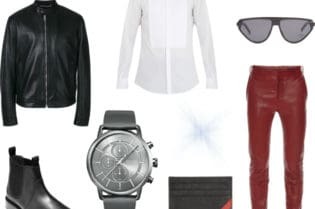 When you need a pick me up, gather all these pieces and pair together for an instant style lift that works.